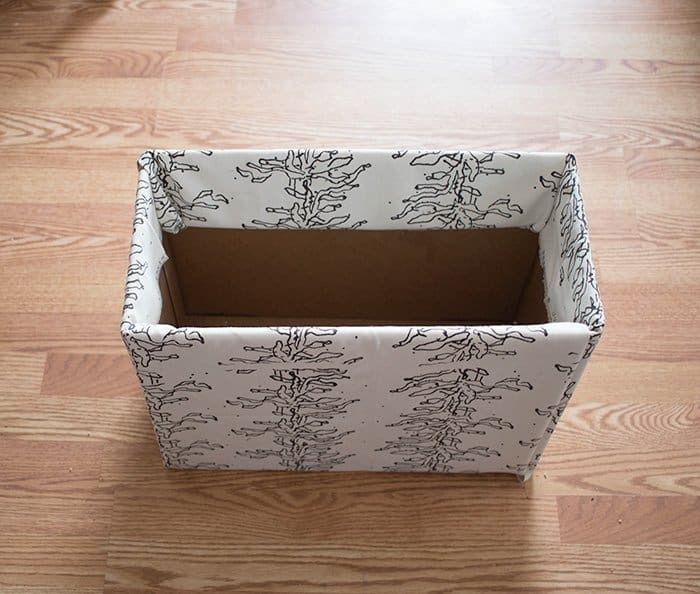 Fabric Storage Baskets DIY- no sew! All of us mothers know the importance of a good diaper! A diaper is on your baby more than any other garment, so it’s important that it should be soft and comfortable. 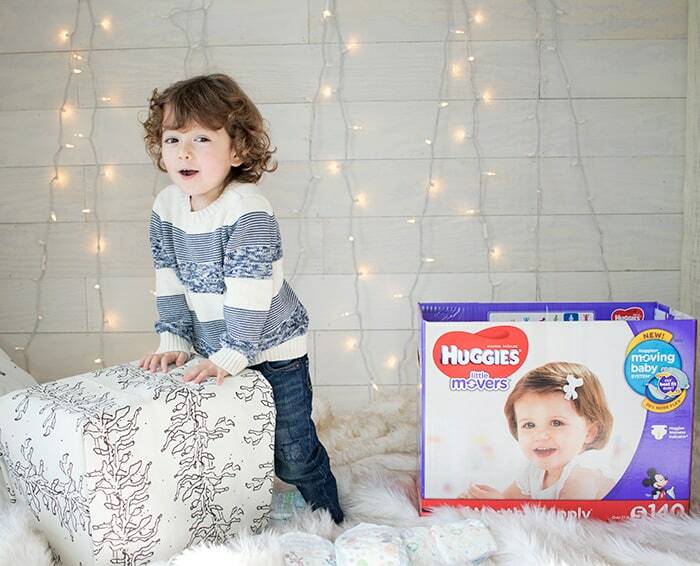 From newborn to potty training, Huggies® has a comfortable diaper for every step of the way! I’ve been using Huggies since Indigo was a newborn. 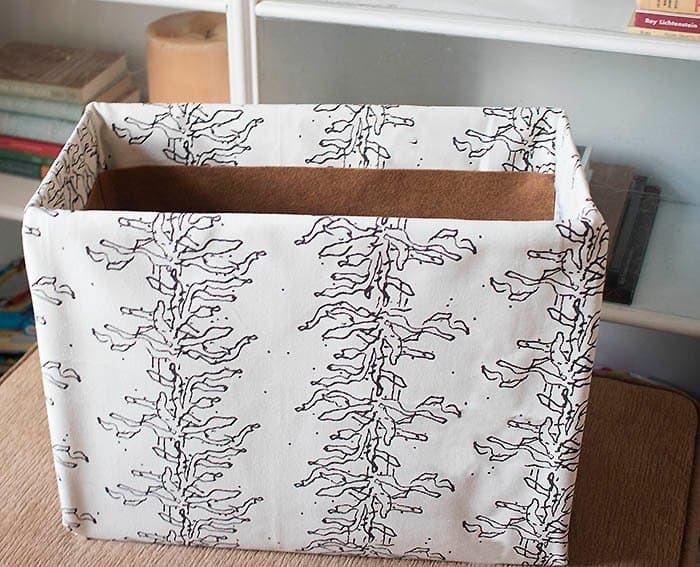 Not only are they a dependable diaper, they empty box is perfect for craft projects, like these Fabric Storage Baskets DIY! Fabric baskets are ideal for storage, especially in kid’s rooms. I use them to corral everything from diapers to toys in Indigo’s room. Store bought baskets can be pricey- especially large ones. Luckily, the Huggies Little Movers box is the perfect thing to use to make DIY fabric baskets! 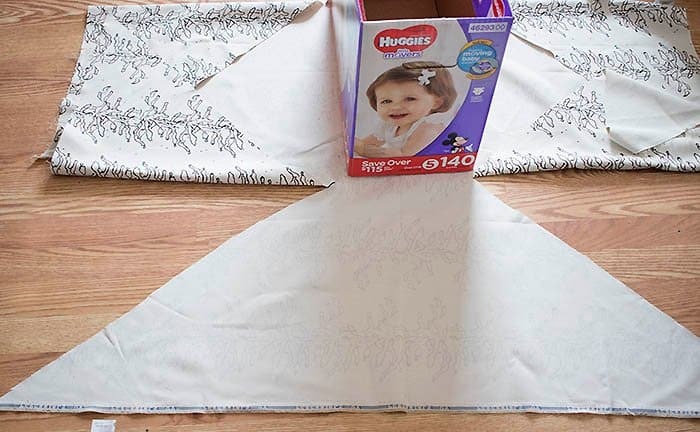 This easy, no-sew technique works with any size box, so you can make smaller baskets out of the Huggies wipe boxes. The above picture is a shoppable image- just click to shop! 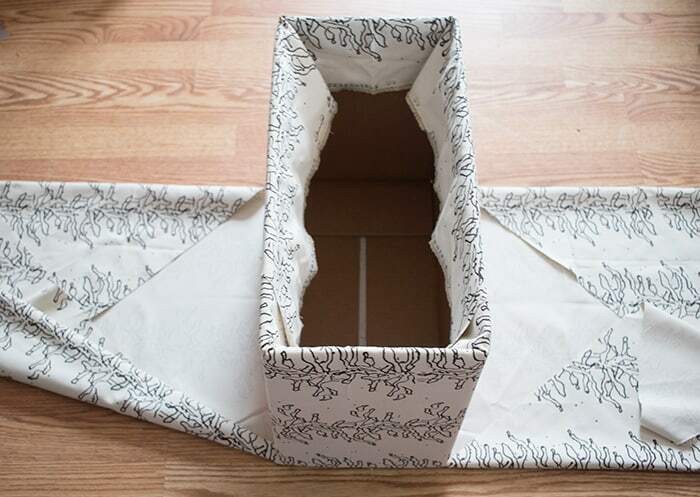 Place the diaper box in the middle of the fabric. Make 4 cuts from the corners of the fabric to the corners of the diaper box. Start with the short side of the diaper box. 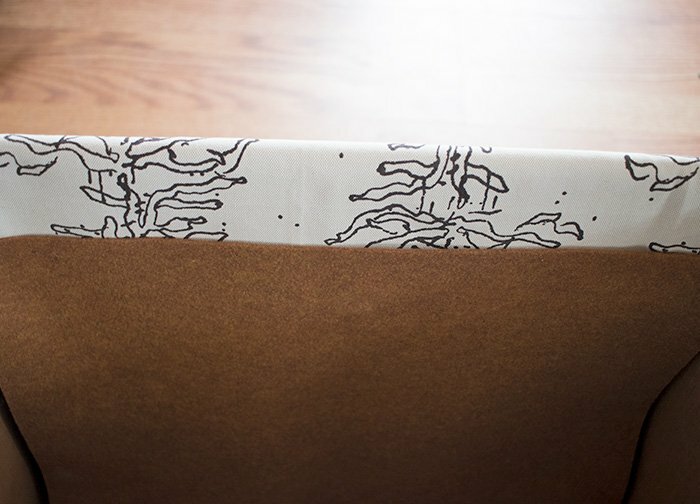 Pick up the fabric and pull it over the side of the diaper box. Glue it in place, making sure that’s it pulled taught. Repeat with the other short side of the diaper box. For the long sides- fold the longer ends of the fabric toward each other. 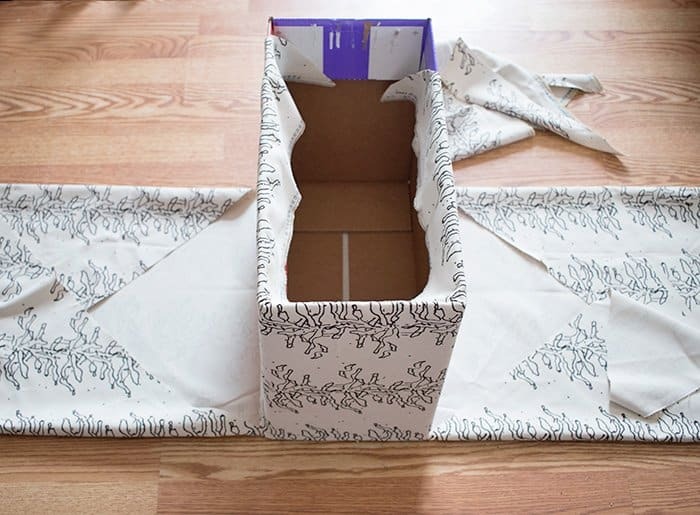 Take the long sides of the fabric and fold them over the box, gluing in place. 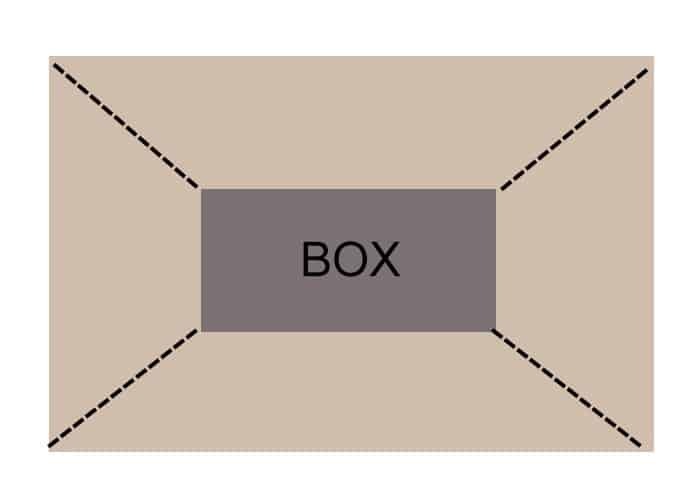 Glue the felt sheets to the inside of the box to serve as a lining. Sam’s Club is one of my favorite places to shop. Their selection and prices can’t be beat! 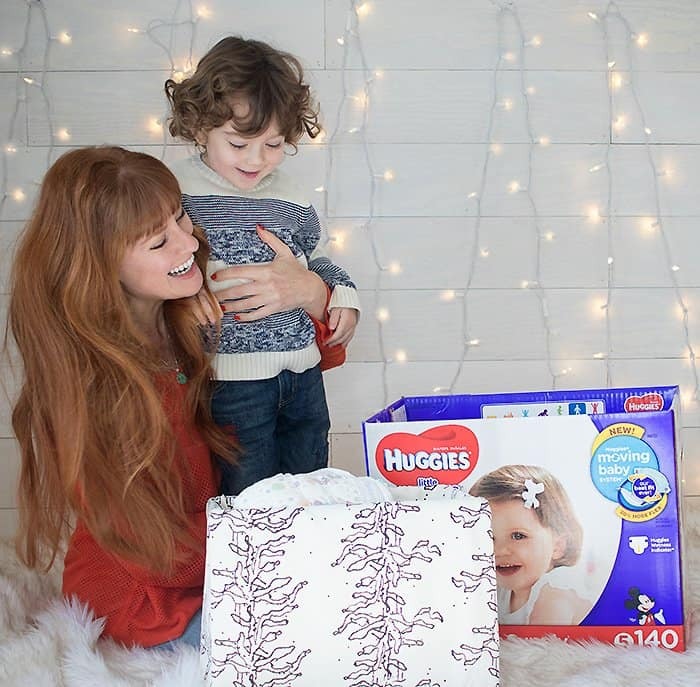 They have great deals on Huggies diapers, pants and wipes this holiday season. One of my favorite perks is Sam’s Club Pick-Up service, which allows you to shop online and then pick up the items in store. 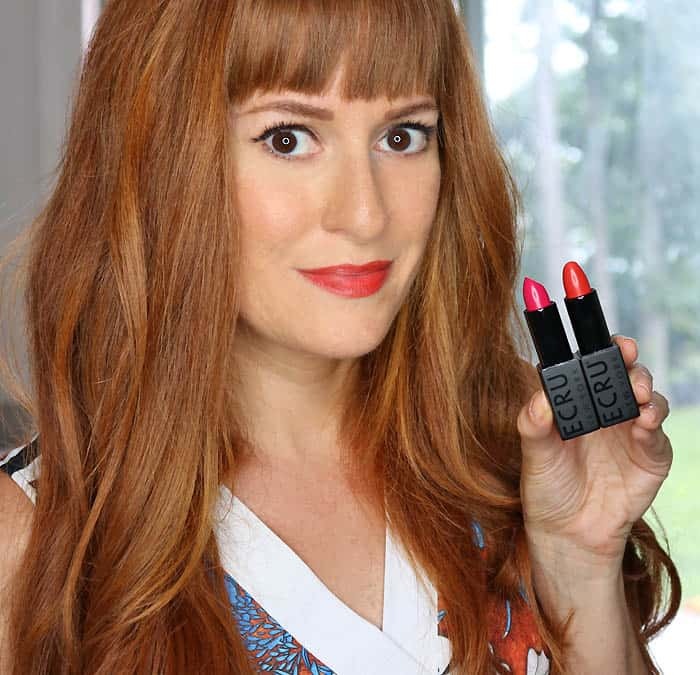 It’s perfect for those days when I’m short on time! 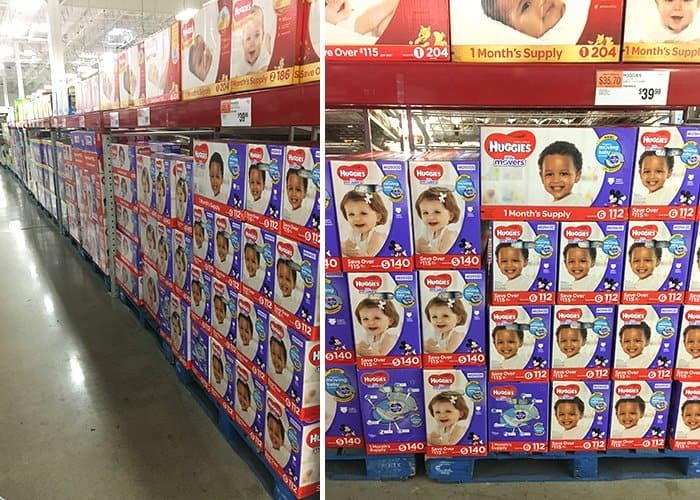 Instant savings: Buy any 1 Huggies product at Sam’s Club and get $4 in Instant Savings. Get an additional $4 savings through Ibotta when you buy Huggies at Sam’s Club. Do you have any organization/storage tips for kid’s rooms? I’d love to hear! How to Make Paper Pumpkins with Gorilla Glue & $250 Visa Gift Card Giveaway!